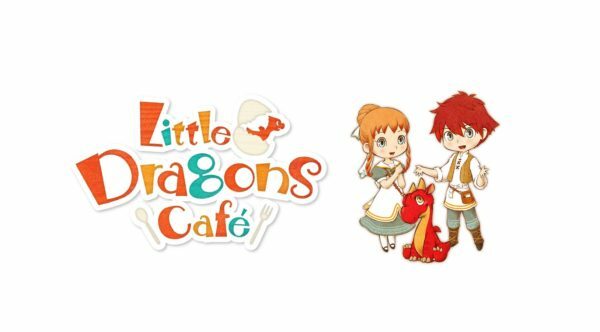 Little Dragons Cafe is a mixture of cooking game and a dragon raising simulator. A fun game filled with lighthearted moments and an adorable art style. A bright jewel on both the Nintendo Switch and PlayStation 4. The story begins with two twins and their mother working at their little café. The café is locally known for its delicious food. The twins, while young, start their training in the culinary arts with their mother. The tutorial is their training, where players learn how to gather ingredients outside while coming back into the café to cook. Players then get a chance to also work the full restaurant by taking orders from customers and serving them. The game follows day and night cycles. As soon as night approaches, the twins head to bed. But when the next day comes they discover that their mother is asleep and unable to wake up. This prompts the appearance of an old man who magically appears. After checking on her, the old man brings out a dragon egg and gives the twins the quest to raise the said dragon. By raising the dragon, the twins can save their mother from her eternal slumber. Players actually can choose between controlling primarily either the female or male. while the other becomes their assistant. The dragon egg hatches right after being introduced. So, immediately players can begin raising the dragon by feeding it meals. At first, the twins are only able to cook simple meals such as eggs and pancakes. With more food items becoming available as the story progresses. The dragon eats anything as long as the meal meets the three-star requirement (more on that later). Wouldn’t you know that a magical creature is a bit of a food snob? At least you can easily tell when you’ve met its needs because the dragon follows you around with utter joy. However, the dragon doesn’t just follow you around waiting for its next meal. 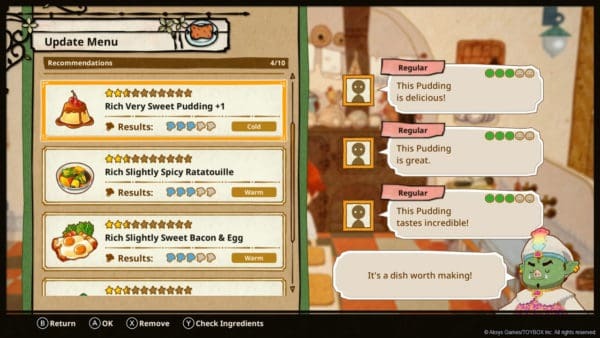 It can also help players fetch certain ingredients as well. There are two active places players can walk to. Obviously, there’s the cafe where you can cook and work in. Players can also journey outside to search for the ingredients needed for many of the meals. Your character instantly switches into their adventure outfits and now you are ready to begin searching for ingredients. Veggies, base ingredients, and even meat are found in bountiful quantities. The dragon can help by entering unreachable areas or give a boost. However, The twins and their dragon are not the only people the café depends on. Players meet characters with colorful personalities. Let’s take for example Billy, the lazy musician elf who does more daydreaming than working. Meeting each cast member is both a fun and entertaining experience, leaving players to feel like the characters are part of a family. 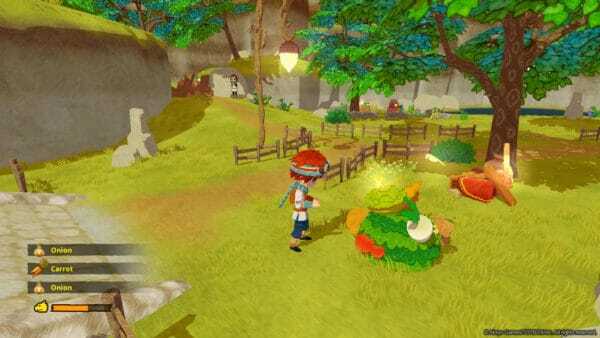 The real fun part in Little Dragon’s Café is the fact that players can journey through its world. They can fish, harvest, and explore all the while trying to acquire more dishes for the café. 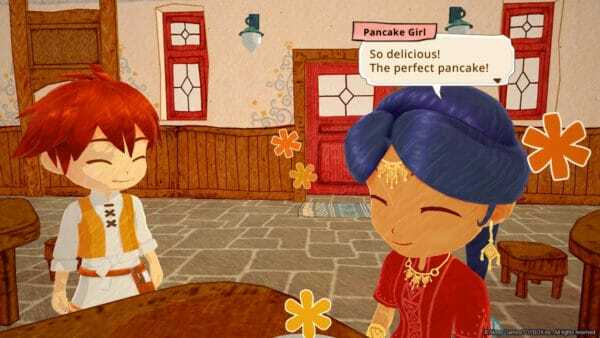 Special recipes are scattered around the world and the player’s objective is to find them if they want the café to succeed. The ultimate goal is to make meals that have at least a three-star rating. The rating depends on the ingredients but most of all, on how the meal was cooked. Players enter a rhythm type gameplay mode to achieve the rating. This part is actually the most challenging part of the game, due to the fact that the control really relies on the player hitting the correct button. It can be a little boring at the beginning but as players collect more menu items, they become much harder. 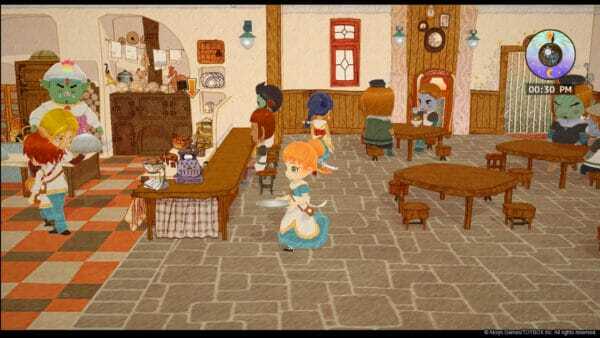 My favorite aspect of Little Dragon’s Café is the art behind the game. The cartoon style aesthetic reminds me of a comic book game mixed with animation. The design of the characters matches the dragon theme perfectly with little details such as the female twin and her dragon ribbon. 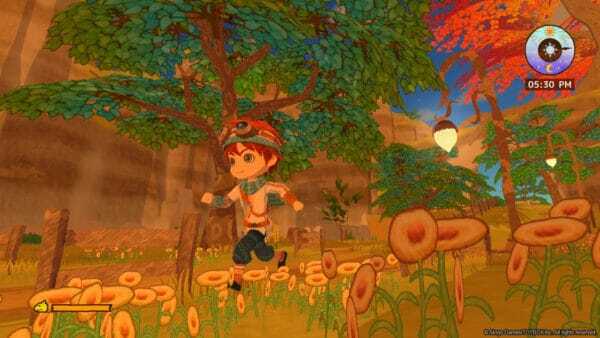 The game is drawn in a chibi style but is still enjoyable to look at. The colors used to set a positive vibe for the game really helps create a relaxing atmosphere. Cute graphics and character designs. A simple but fun story. An adorable traveling companion that does more than looking cute. Tasks can become repetitive, especially in early parts of the game. Overall Score 9 out of 10 Aside from making me hungry, this game was amazing to play. It is a simple story that really focuses on cooking and gathering what you can to create food masterpieces. I loved the graphics and found that it suited the game very well with its’ cheery colors and chibi designs. 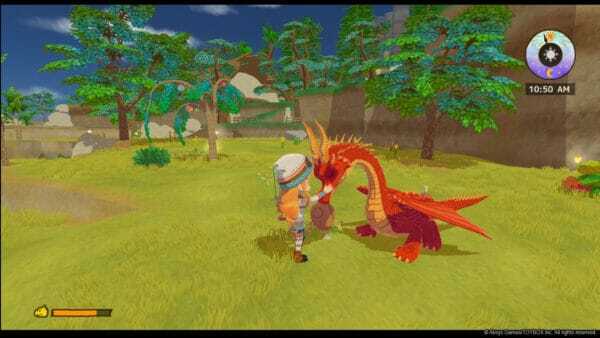 It was enjoyable having a dragon as my constant companion and I enjoyed the fact that Little Dragon’s Café is a game where I can just relax and play. I highly recommend this game, especially to those that need a good game to just relax with.